At a young age, Baby Ariel exploded onto the scene as a talented actress, YouTuber, and singer. 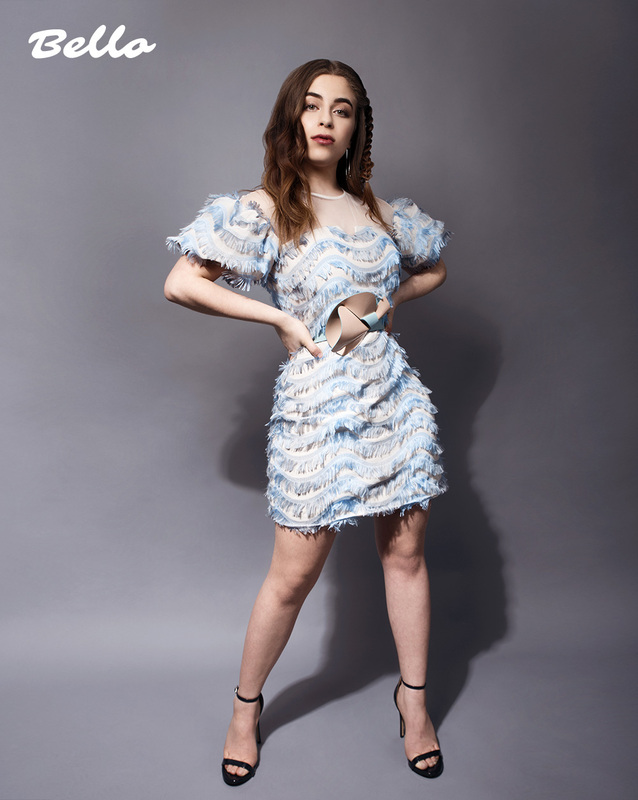 After establishing her career on the social media platform Musical.ly, Baby Ariel launched a successful YouTube channel, authored her own memoir, starred in Nickelodeon’s “Bixler High Private Eye,” and has become one of the most influential internet personalities of the modern day. Recently, she’s ventured into releasing her own music, which has already caught the attention of millions. Her most recent single, “I Heart You” has garnered over 500,000 views on YouTube and even more streams on Spotify. We talked with Baby Ariel about her rise to fame, her sources of inspiration, and her plans for the future. Q: You started your career on social media (Musical.ly) in 2015. What has it been like transitioning to YouTube and eventually to music? A: It’s been such a crazy whirlwind. The funny thing is my whole life, I always dreamt of being an actress and doing music. So when musical.ly happened, it was completely accidental! The fact that I’ve worked hard to be able to transition and pursue the things I’m passionate about in music and acting is amazing. Q: You’re only 18, and have gained incredible success, winning multiple awards, releasing a book, and establishing a successful music career. How do you handle the pressures of fame while still maintaining your youthful energy? Q: What made you decide to branch off into releasing our own music? A: Ever since I can remember, I loved singing and performing. My parents use to make little home movies of me when I was 2 or 3. I’d hold a microphone and perform complete concerts for them. When we had family over for holidays, everyone would have to sit and watch me sing songs!!! So for me, it wasn’t so much branching off as much as getting to do what I’ve always wanted to do. Q: Your music has been described as loveable, poppy, and unique. What artists/genres/songs influence your musical style? A: My dad is a musician and songwriter, so he’d play all kinds of great things growing up like The Beatles, Prince, and David Bowie. When I got to middle school, I really got into hip-hop and rap. I loved Nicki Minaj, Kendrick Lamar, and Eminem. As I’ve gotten older, I really try to listen to all kinds of artists. I love Lennon Stella, Billie Eilish, Alec Benjamin, and Declan McKenna. I enjoy all kinds of music. My brother and friends are constantly exposing me to new, different things, so when I write or go into a studio, I really like trying new things and don’t want to feel like I’m going to be “stuck” in a specific style or genre. Q: What’s your favorite part of making music? A: The way it makes me feel. I just started learning to play guitar and I can literally sit for hours in my room working on melodies and lyrics with my guitar. I also love collaborating with other producers and songwriters. So right now, I’m really enjoying the writing process. But ask me that question again right after I perform on stage and I’ll probably tell you that performing is my favorite! Q: In addition to being a social media star and exploring the realm of music, you also produce a lot of creative content on YouTube. How is that creative process different from the processes for making music and making social media content? A: YouTube is a lot of fun, but also a lot of work. So much goes into making a YouTube video, between coming up with a concept, filming it, and editing. I have so much respect and admiration for creators like Miranda Sings, Shane Dawson, and Liza Koshy, whose content is so creative, engaging, and well done. With regards to my YouTube, I’m a bit of a control freak, and I do all of my own shooting and editing. I really love the editing process and it’s a skill that I’d like to continue developing. I’d like to direct movies someday so I feel like doing my own YouTube in a way is me giving myself a filmmaking education because I get to try new things and understand things like lighting and timing. I wish I had more time, but because I am so focused on acting and music right now, I try to make the time when I’m able. Q: You’ve had experience collaborating with other content makers on YouTube. Who is one musical artist you would like to collaborate with in the future? A: Julia Michaels. I adore Julia and would love to write music with her. I love the rhythm of her melodies and the sentiment behind her lyrics. So Julia is at the top of my list. A: Right now, I’m doing what I love. I’m making music and pursuing opportunities in acting. I’d like to continue to develop projects and one day, direct my own feature film…and go on tour – why not!?!? 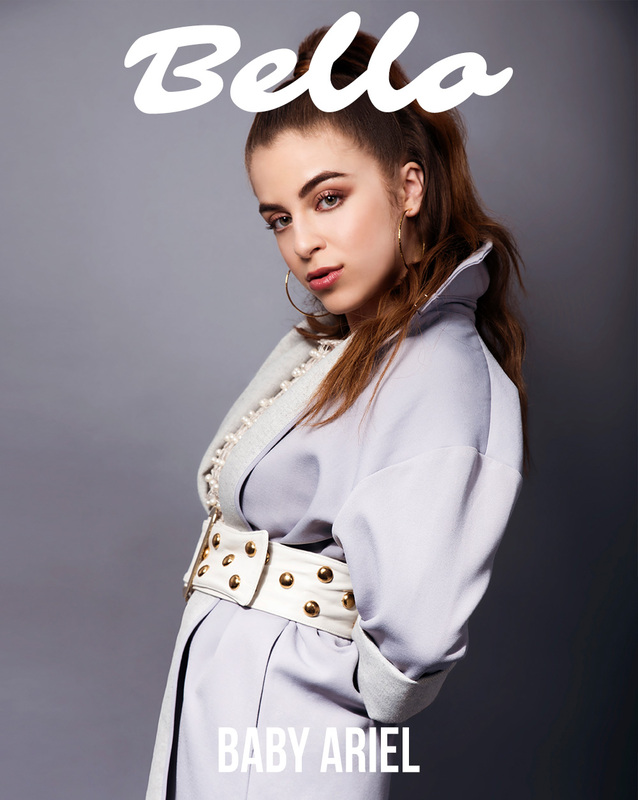 Order your print copy of BELLO issue #182 HERE.